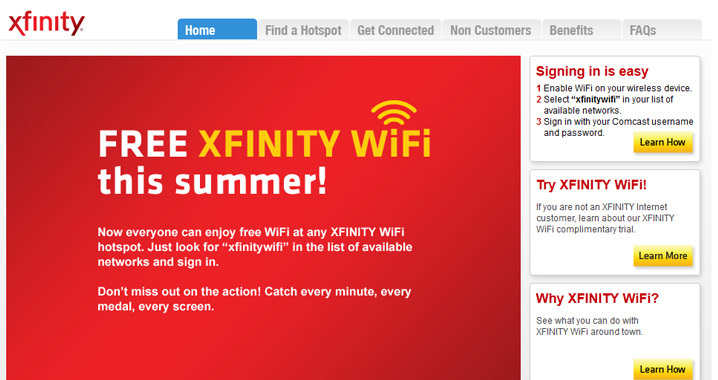 xfinity Contract project: Developer, various updates and changes to the Comcast's new XFinity website. 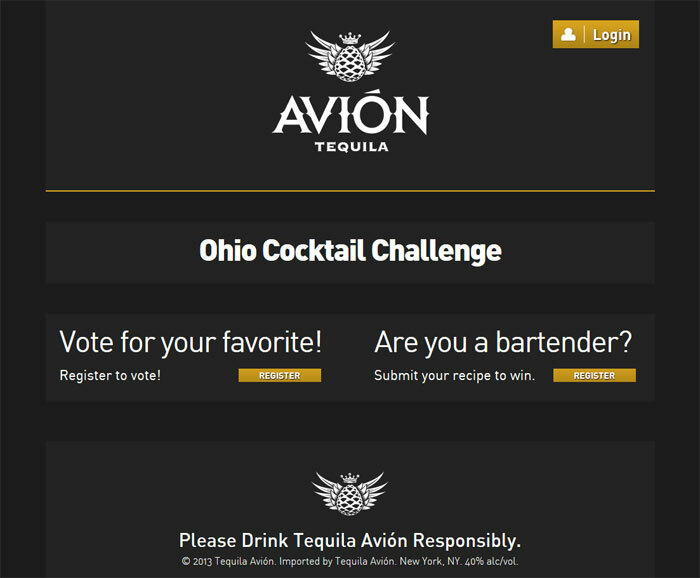 Avion Tequila Contract project: Lead Developer, promotional "Cocktail Challenge" contest site. 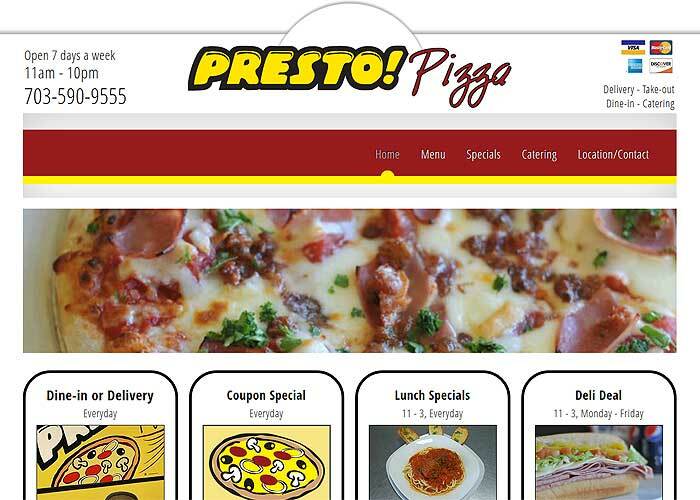 Development of login / voting system. 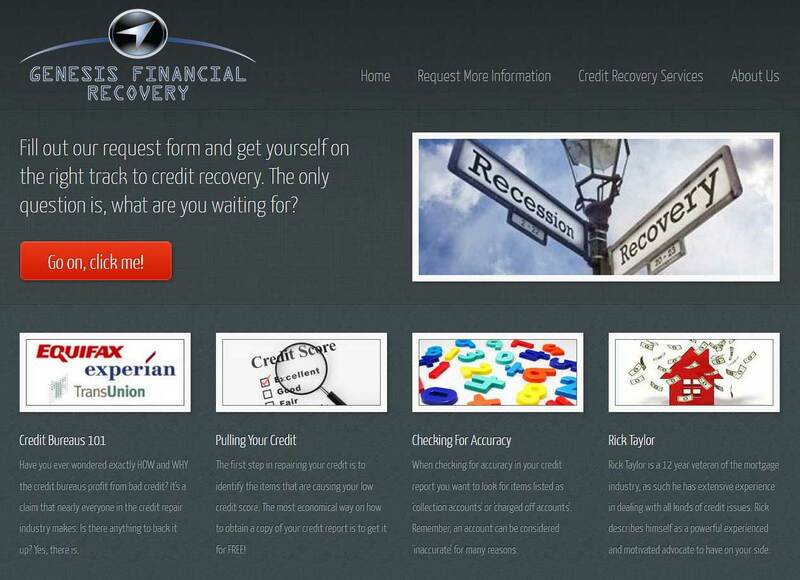 Genesis Financial Recovery Project primary: Responsive site facelift for credit recovery business. 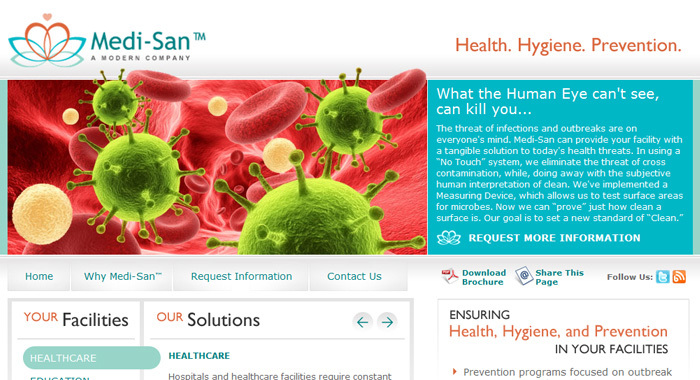 Clean, simple, effective. 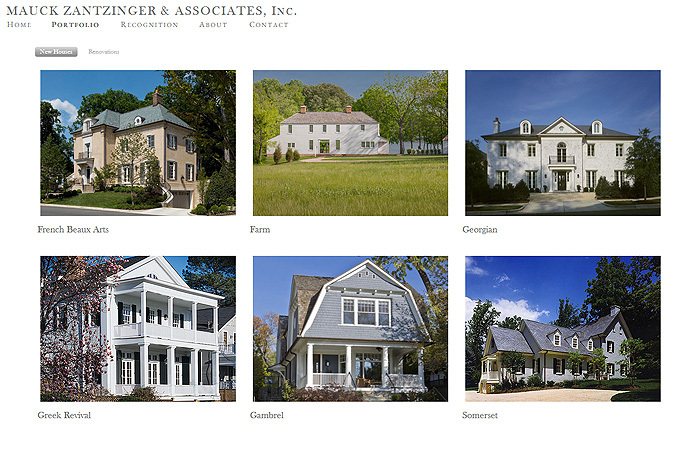 Mauck Zantzinger & Assoc. 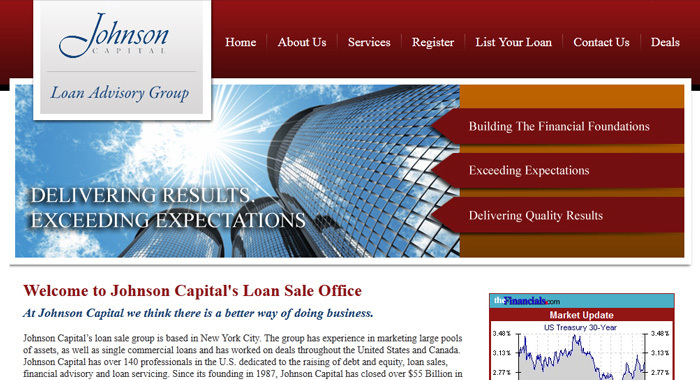 Project primary: Site requiring custom portfolio slideshows, Flash and iDevice/mobile/touchscreen compatible. 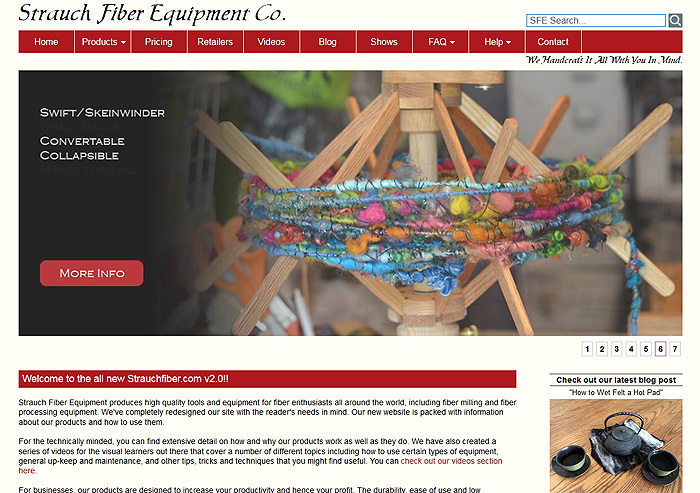 Strauch Fiber Project primary: Client & Whitestar designed site. 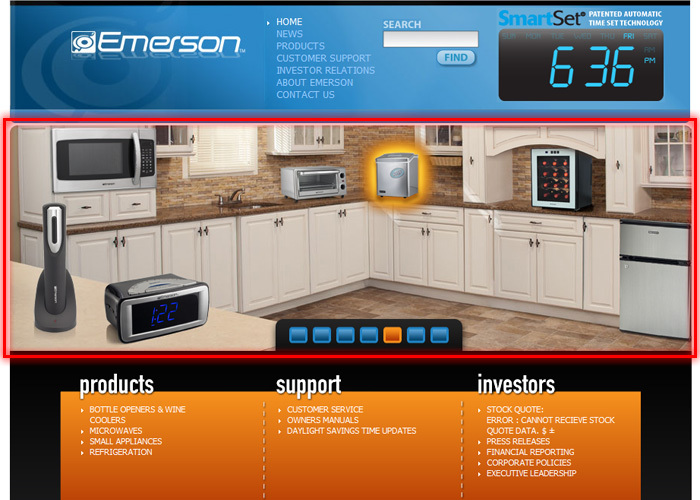 Development included interactive Flash map, custom video player. 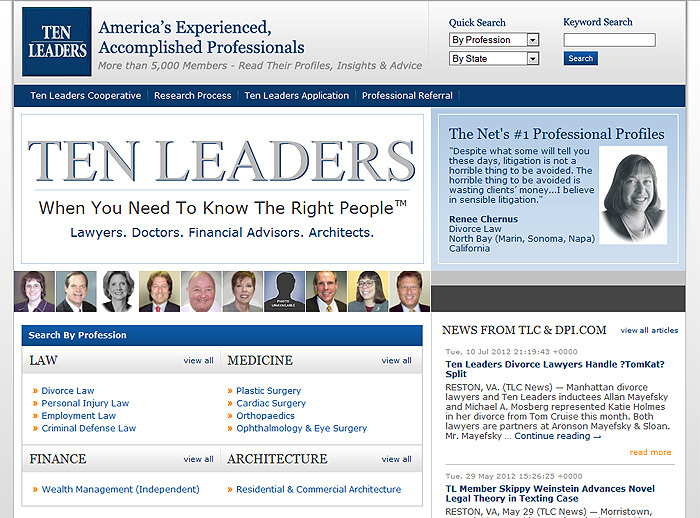 Ten Leaders Project primary: Site design and integration with client database system. 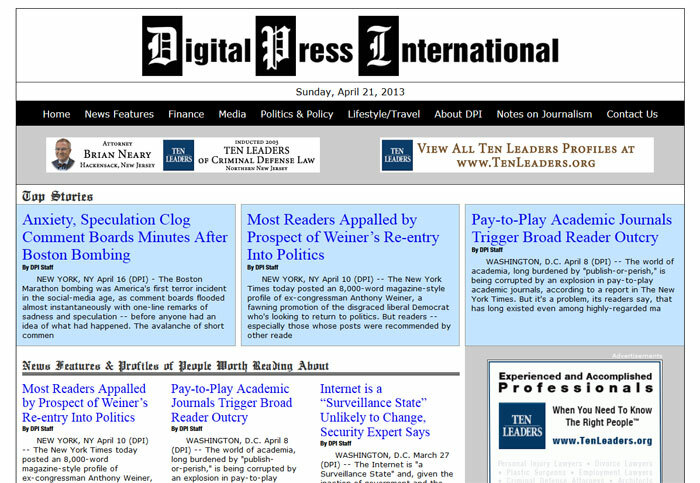 Digital Press International Project primary: Responsive site design and integration with existing client Wordpress system. 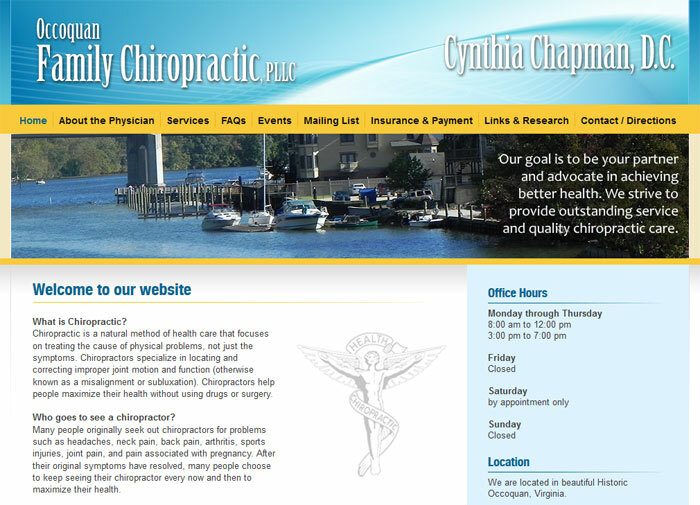 Occoquan Chiropractic Project primary: One of our first clients. 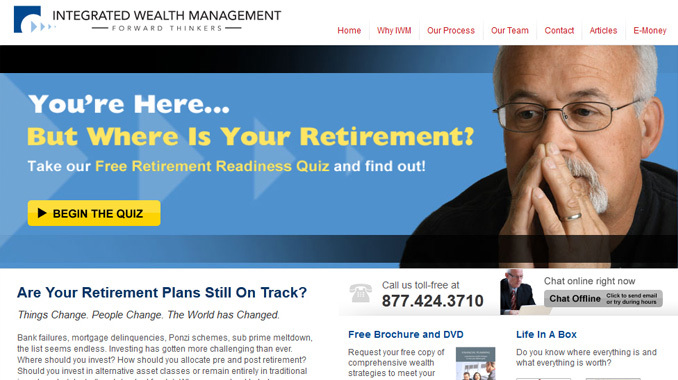 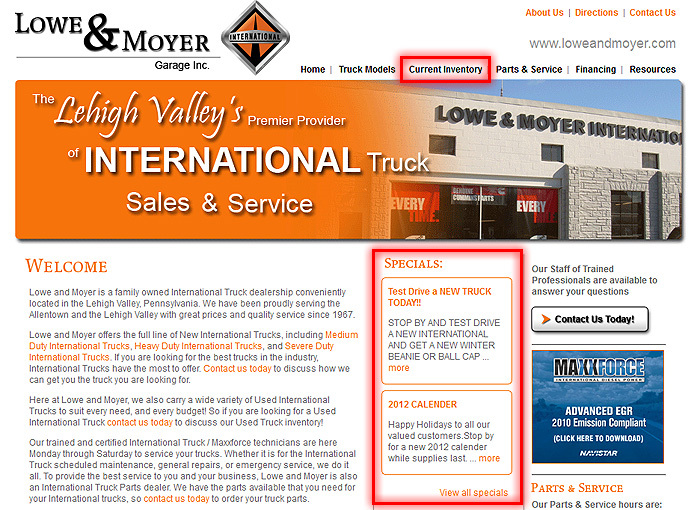 Her site recently was redesigned for a new and updated look. 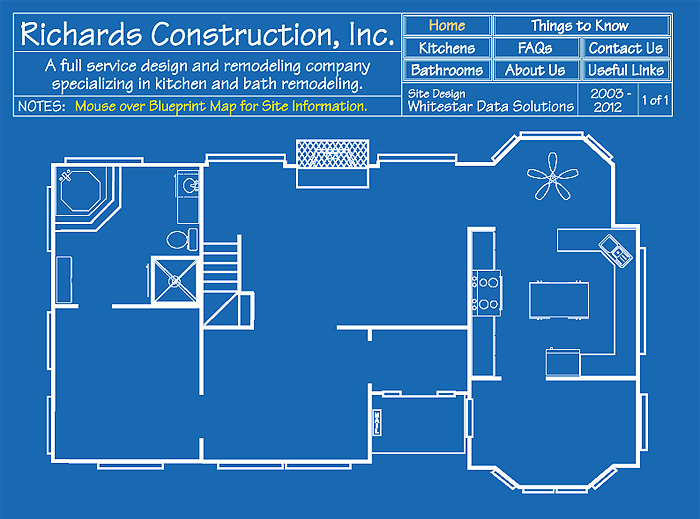 Richards Construction Project primary: Custom site design and development. 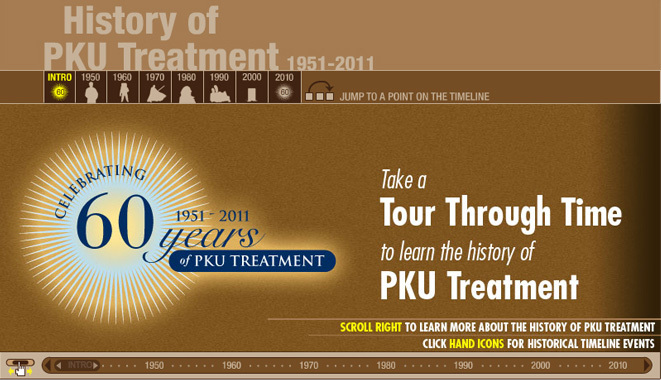 Applied Nutrition, Interactive Contract project: Lead Developer, created a new interactive PKU History Timeline commemorating 60 years of PKU awareness. 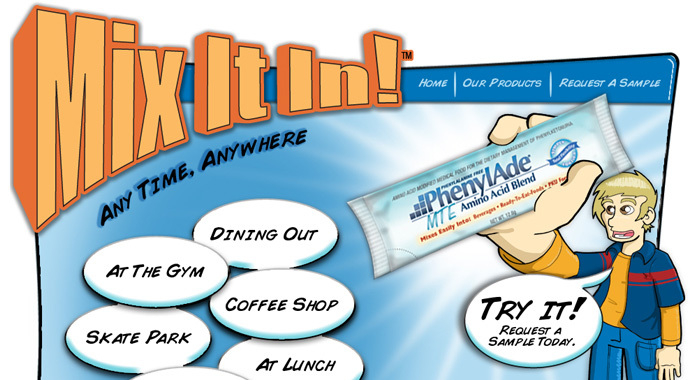 Applied Nutrition, Mini-Site Contract project: Lead Developer, interactive mini site for Applied Nutrition to promote their new product line. 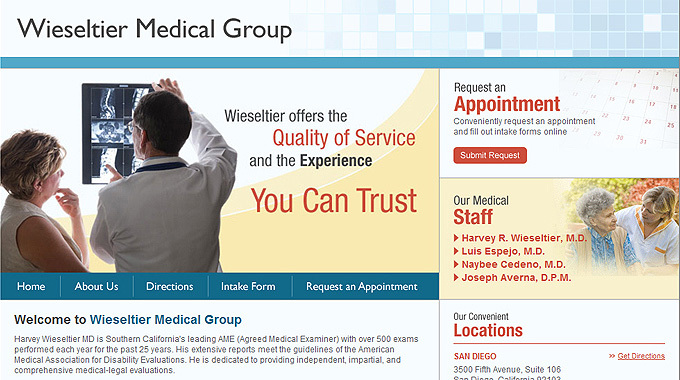 MediSan Corp Contract project: Lead Developer, variety of interactive and dynamic webpage elements.